In Episode 51 Jay is back in California, but Will and John are in the studio and bearing beverages! We are also joined by special guest Dan Kaplan from the Nine Circles Podcast. All the usual segments make an appearance, plus the bonus-sized spectacular Top 11 Albums of 2016 at Mid-Year. This one goes to 11. 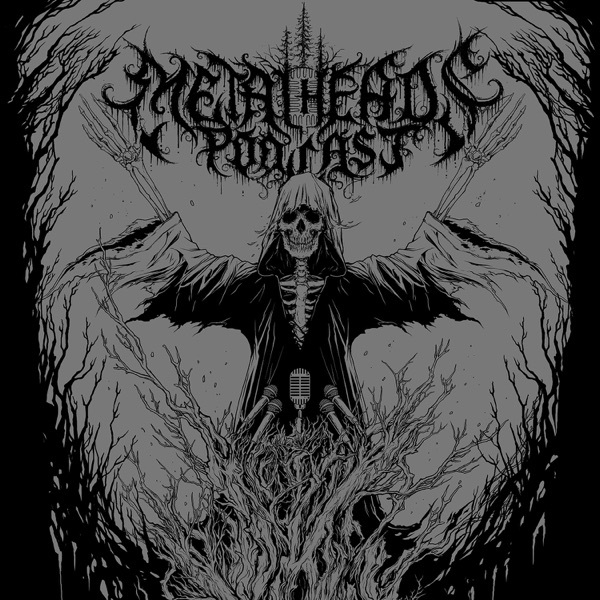 New METALHEADS logo designed by the Lord of Logos, Christophe Szpajdel. "Metal Rain" used by permission of Men Without Armies.